directly connected to Toranomon Station. Toranomon Station Front Office Building Project （temporary name） is being built next to the Toranomon intersection between Sotobori-dori Ave and Sakurada-dori Ave, and will be directly connected to Toranomon Station on the Tokyo Metro Ginza Line. 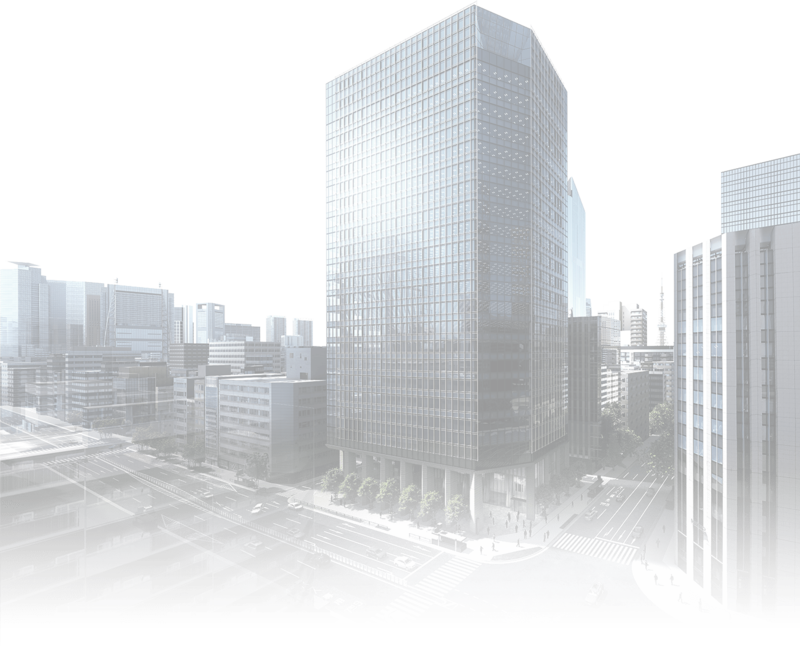 This location is one that could be called the gateway to the Toranomon area, and the office building is expected to be a new face for Toranomon. from Toranomon Station on the Tokyo Metro Ginza Line. to the office building on the same level. 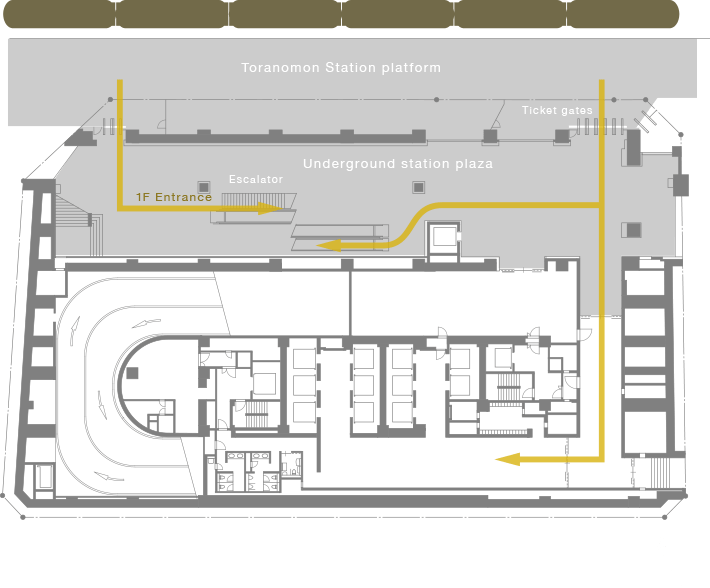 The complex will be connected to Toranomon Station through a renovation of the station, which will include the creation of a new station-front underground plaza. A wide range of stores serving the office workers’ daily needs are planned to be opened, bringing new life to this easily accessible hub. The B1 entrance will be right outside the ticket gates, allowing smooth entry into the building. This seamless routte will create a comfortable office environment for employees. with a highly functional office route. Escalators located on the right-hand side of the underground plaza lead from the ticket gates of the subway to an entrance hall where abundant natural light is let in to create a sense of openness. The grounds outside the 1st floor entrance form an open space where the public can come and go freely. 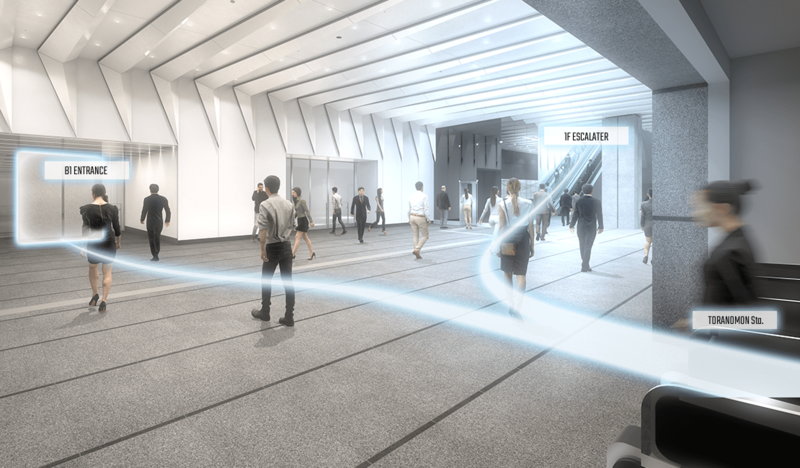 This space will be a peaceful area full of greenery, adding enrichment to Toranomon and drawing visitors. 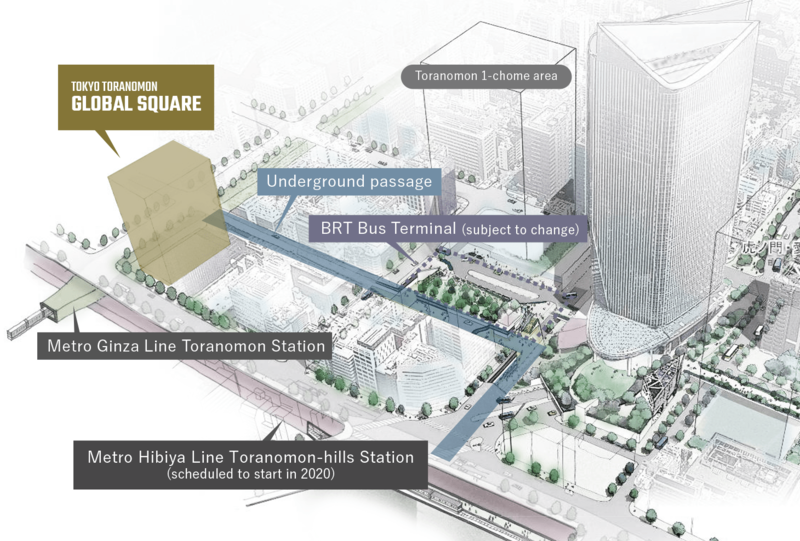 The Toranomon area has made major strides toward urban regeneration, and with multiple redevelopment projects and the building of new transport infrastructure, it is evolving into a new international center. 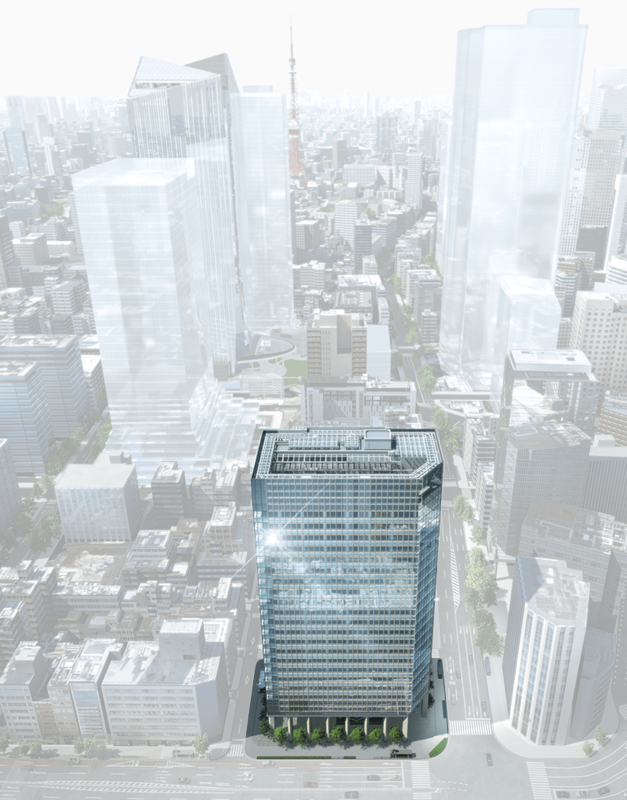 Toranomon Station Front Office Building Project （temporary name）, slated for completion in 2020, is attracting particular attention as a core office building. 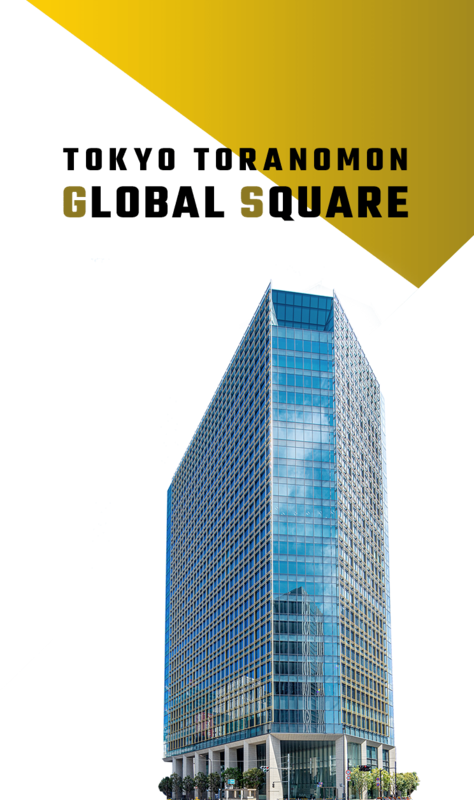 The Toranomon area is one of Japan’s largest business districts, where pivotal government agencies, large corporate headquarters, foreign embassies and foreign companies are situated. It has also been designated as a "Special National Strategic Zone" for purposes such as making industries more internationally competitive, and much expansion of the urban infrastructure is taking place, including a BRT (bus rapid transit) system and bus terminal. 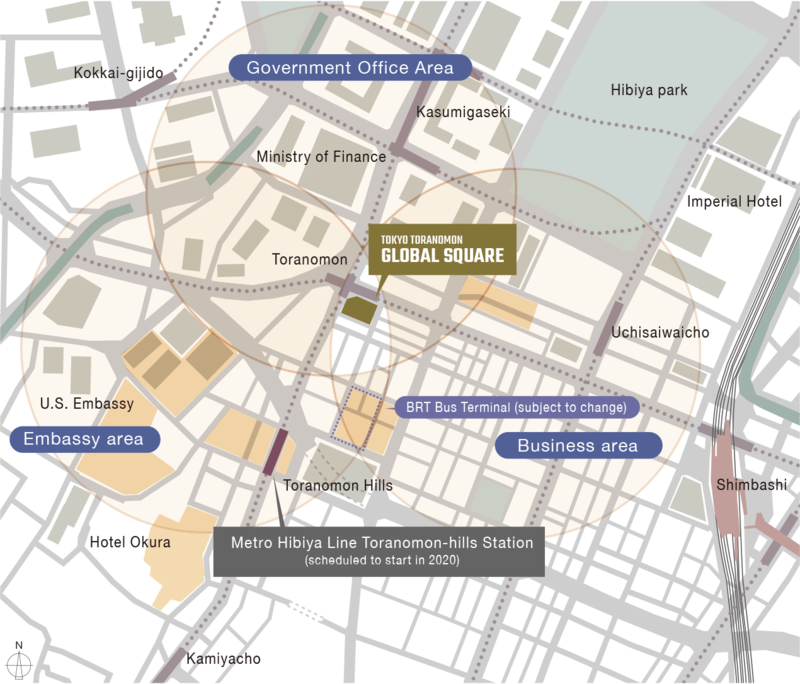 Both the Tokyo Metro Ginza Line and Hibiya Line will be available at Metro Hibiya Line Toranomon-hills Station(scheduled to start in 2020). 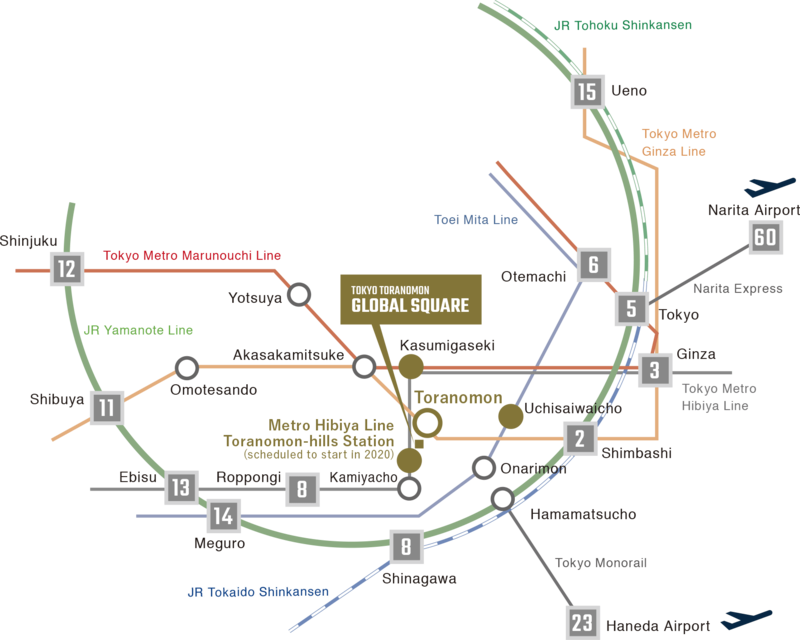 Located 5 minutes from Tokyo Station and 8 minutes from Roppongi Station, this new station will greatly improve access to downtown Tokyo. *Depending on the installation location, it may be necessary to raise the floor. 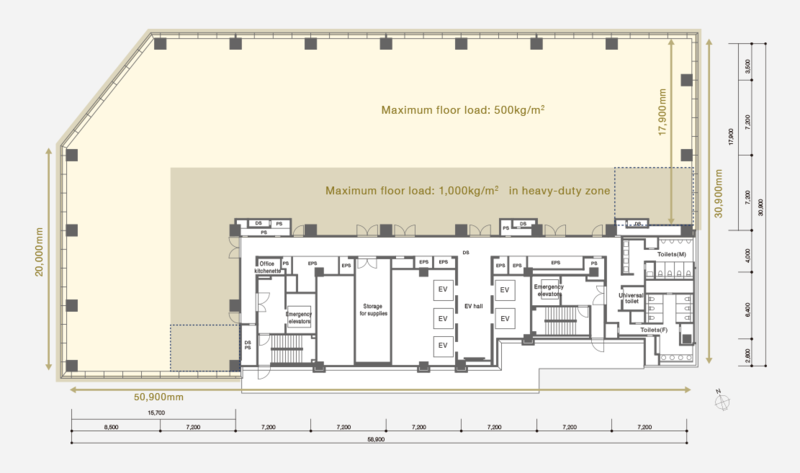 TThe office spaces on the standard floors will have a ceiling height of 3.0m, with windows on all sides to create bright and open office floors. 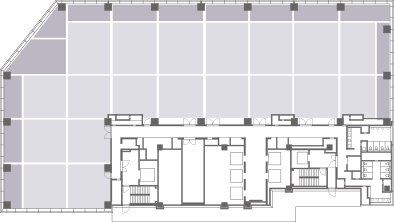 Features such as pillars set against the walls and separate air conditioning units that can be divided into 33 zones will create a flexible, easily customizable office layout. The building uses the latest air conditioning system with individual temperature and humidity control. This results in more comfortable air conditioning in offices while reducing power consumption. Natural ventilation can be used to circulate air from outside when desired.  This can be used to reduce energy consumption by equipment such as air conditioners during the cold season and provide ventilation during a power outage. 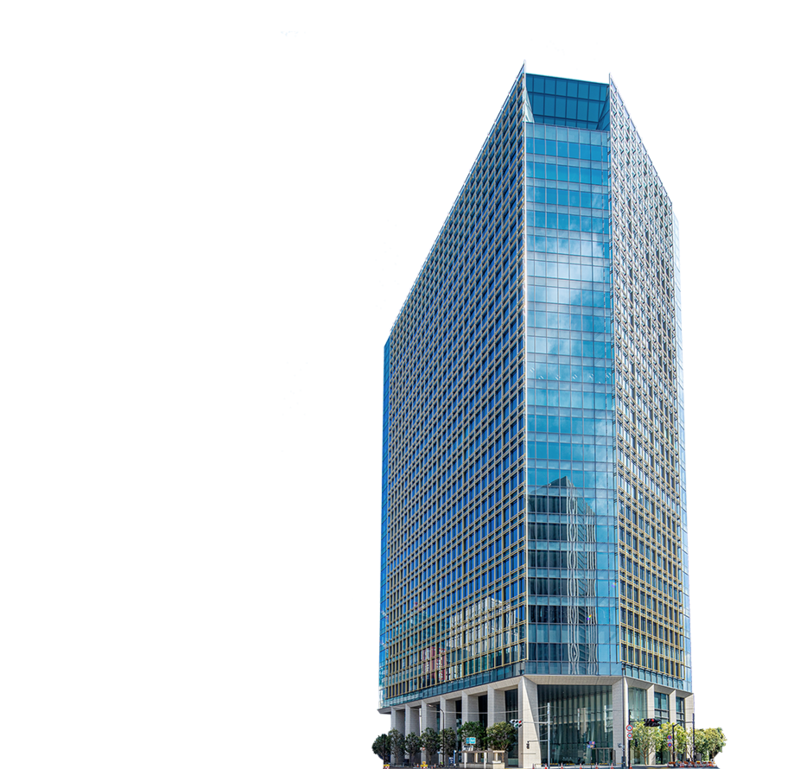 *The CG drawings of the completed building shown here reflect the drawings that were created during the planning stage and differ from the actual completed building. Future changes may also occur. Some finer details such as external details, facilities and machinery, piping, etc.  have been omitted or simplified. The plants do not reflect a specific season, nor have they grown to the extent shown in the planned completion drawings as of commencement of construction. 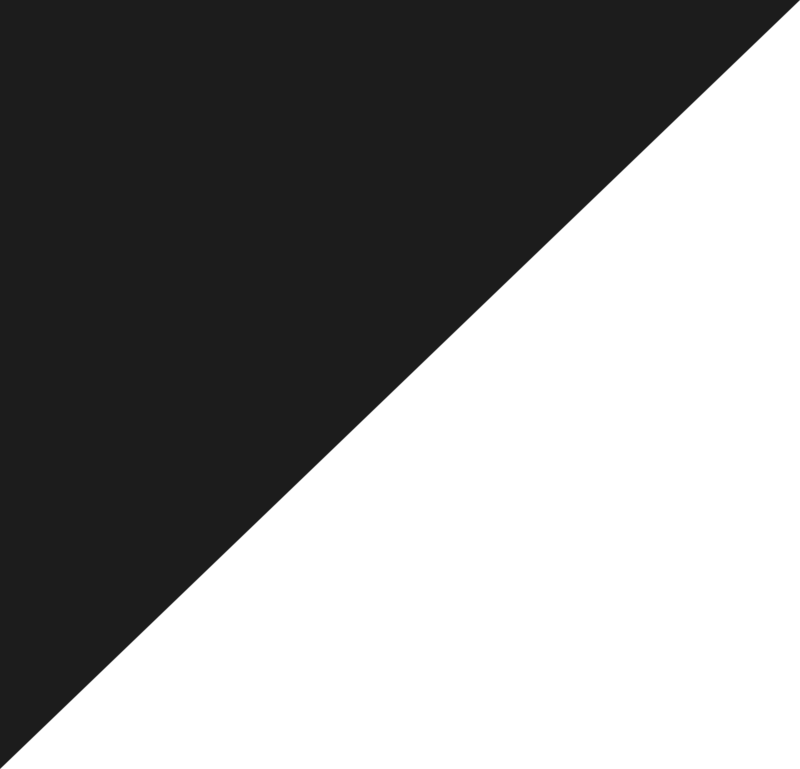 Various structures around the site, such as buildings, power poles, signs, power lines and guard rails, have been partially or fully omitted. The appearance of tiles and various other materials, such as the texture and color, may differ from the actual materials. *Travel time from the nearest station is calculated based on the estimated distance from the station building or above-ground subway entrance, and differs from the walking time from the ticket gate. The times displayed are for normal daytime hours, and may differ slightly depending on time of day. Waiting and transfer times are not included. This information is accurate as of September, 2017.